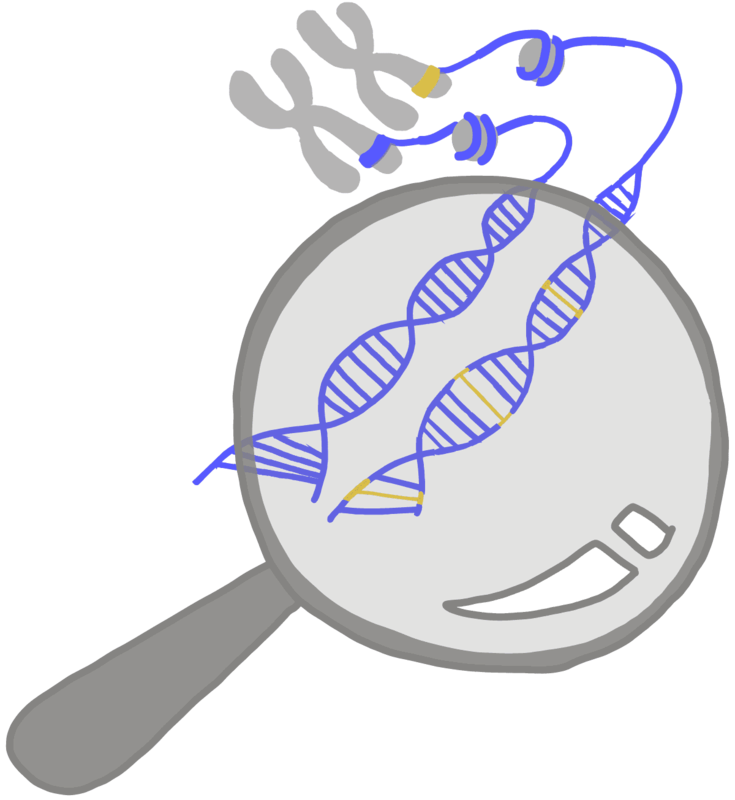 One of several possible versions of a gene. Each one contains a distinct variation in its DNA sequence. For example, a “deleterious allele” is a form of a gene that leads to disease.